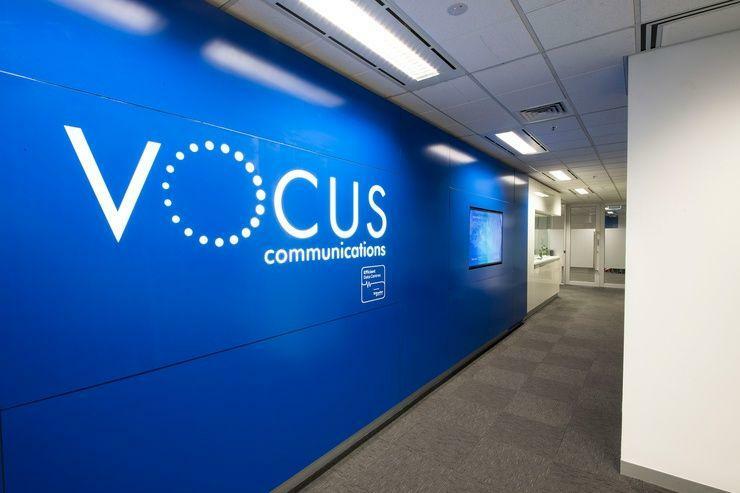 Vocus Group (ASX:VOC) has named former PwC COO, David Wiadrowski as its looming board non-executive director. In a statement on the Australian Securities Exchange (ASX), the publicly-listed telecommunications provider said Wiadrowski’s role takes effect on 24 July. Wiadrowski joins Vocus’ board of directors following a stint at PwC as its chief operating officer of the PwC Australia Assurance business from 2009 to 2014. He then went on to be the lead audit partner on a number of PwC’s major clients including Network Ten, Seven West Media, Aristocrat, APN News & Media, APN Outdoor, Macquarie Telecom and Hutchison Telecommunications. He is also a partner at PwC, a role that he has held on to for more than 25 years. He remains a partner of the consulting firm. In total, Wiadrowski has more than 20 years of board level exposure across the public, commercial and not for profit sectors with particular experience in the Technology, Telco, Entertainment, Media and FMCG industries. Wiadrowski’s board experience also includes being a non-executive director of the Elevacao Foundation and board member of PwC Securities and PwC Indonesia. “We are very happy to welcome David to the Vocus board. David is expected to join a number of the board sub committees, including taking over as chair of the audit committee, when he commences,” Vocus chairman, David Spence Chairman, said. Spence himself recently stepped into the Netcomm Wireless (ASX:NTC) boardroom on 22 May, saying back then that he joins the wireless telecommunications hardware manufacturer at a “pivotal” time. Vocus also recently lost its former general manager of wholesale, Dan Whitford, and former director of corporate and wholesale, Matthew Hollis, to Fibre connectivity provider, Superloop (ASX:SLC). Vocus has also been recently making headlines for opening its books to private equity firm, Kohlberg Kravis Roberts & Co (KKR), after granting the United States-based company non-exclusive due diligence rights and wiping $100 million off its revenue target for the financial year ending 2017. At PwC Australia, former Accenture Technology Group A/NZ managing director, Jane Livesey, was recently appointed to run the consulting house’s technology practice. At the time of writing, Vocus’ shares were trading at $3.44.